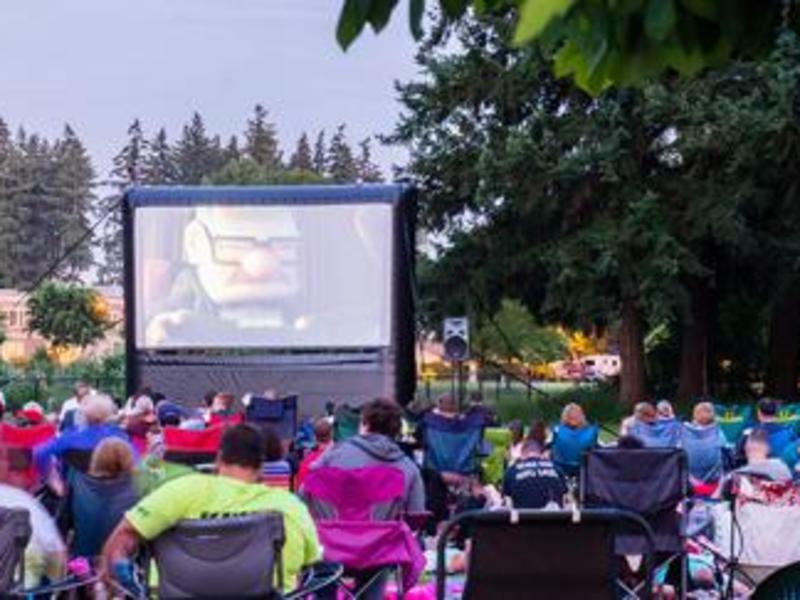 Bring a lawn chair or blanket to the park and enjoy a movie on the big screen at the City of Vancouver's free, family-friendly movie nights! Come early and participate in pre-movie activities. July 19 - "Captain Marvel"
July 26 - "Jurassic World: Fallen Kingdom"
August 9 - "Fantastic Beasts: The Crimes of Grindelwald"
August 16 - "Spider-Man: Into the Spider-Verse"